A fictional autobiography of the fantastically creative eighteenth-century Italian engraver Giovanni Battista Piranesi. 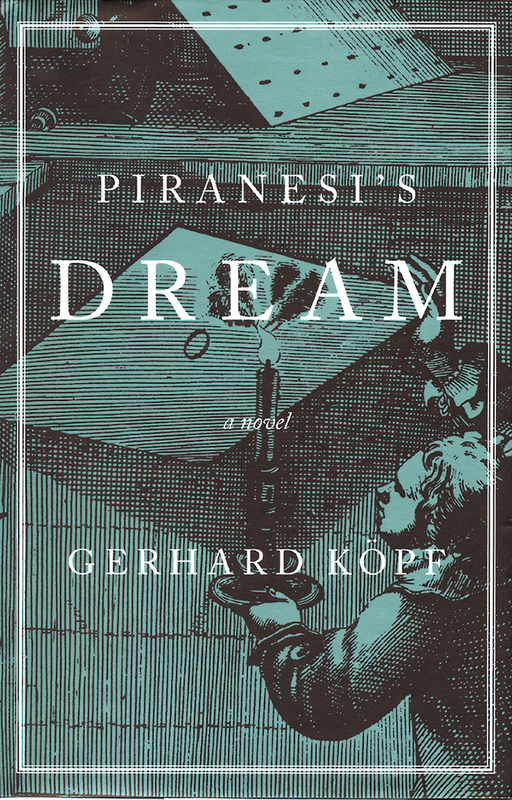 Günter Grass has observed, "Köpf is a born storyteller," and in this fictional autobiography of the famed eighteenth-century Italian engraver Giovanni Battista Piranesi, author Gerhard Köpf has woven a story from fact that is a delight to read. In addition to exploring the embittered, eccentric, yet fantastically creative mind of this prolific artist, Köpf has recreated a Piranesi who is able to travel throughout time and throughout the world, musing over art and aesthetics, attacking his enemies, and ruminating over his thwarted dream of becoming an architect. "Intense and densely lyric . . . it is shot-through with beautifully wrought passages."